If you are in Rexburg and you are looking for barbecue, you have a few options. But if you are looking for high quality, first rate, truly amazing barbecue, you have just one option. Coincidentally, Blister’s BBQ also has the finest meat cuts to go along with its reputation for stand-up barbecue. Here, we break it down for you: why our barbecue is the best, where the meat comes from, and why you should keep coming back. 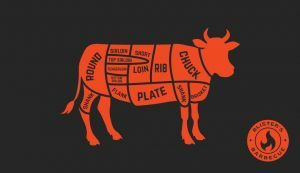 There are three components, which make up the meat we eat. These parts are Muscle Fibers, Elastin, Collagen. Collagen is the part that melts away when cooked. The meats that come from the belly and near the legs of the animal work harder. Those muscles are tougher, because they have more Collagen. This means that they need to cook longer and at a lower temperature to become more tender. The muscles from the back do not work as hard, so they cook quicker and on a higher heat. The question have to ask yourself is, how fast can I melt away the Collagen without cooking away the muscle fibers? Fat running through the muscle is a major component for taste. The more fat, the higher the quality. If the meat has a high amount of fat content it will resemble a marble countertop because the fat is mixed in through the grain. This quality classification is known as Prime. While it is the sweetest meat, it is also the most expensive. The next level of quality has less fat but still enough to provide a great taste. The fat is still “marbled” through the meat, but it is noticeably less than Prime. Choice is a wonderful pick of meat, because it’s better than the prime for your health and your wallet. Also, the taste is still desirable. Select meat has a limited amount of fat but has some traces. This is a cheaper meat, because it lacks the taste most people expect. This is what is meant by lean, it lacks the great taste and it is dry. When you go to the grocery store to buy meat, there are many options. Choices between Brisket, Roast, Tenderloin, and the ever popular choice…Hamburger! Which do you choose? All these cuts are delicious in their own way! But isn’t it amazing that each cut has such a different flavor, even though they may be from the same animal? The main meats that we serve are Beef (meat from a cow) and Pork (meat from a pig). 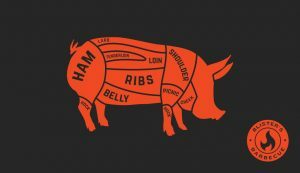 Our Sandwiches, Burgers, and Entrees are packed with a variety of cuts from these animals. Keep reading to know what to expect when you come to Blister’s BBQ for one of these juicy treats. Flavorful cut of meat at the chest of the animal. This is the most worked muscle. It needs to cook for a long amount of time until it becomes tender. At Blister’s BBQ we smoke it for 24 hours before serving this masterpiece. We either serve it in a sandwich or by itself. This is the meat around the shoulder. It is heavily worked by the animal. It has a high amount of Collagen, but is a perfect source for burger meat. When ground into burger, it will grill well. This is where we get the meat for our Blister’s Burger. A Porterhouse Steak comes from the back end of the short loin. This is a tender cut of meat and can therefore is great for grilling. We use thin slices for this meat for our Cheese Steak Sandwich. Of course, we are careful not to cook this meat too much, because we want to keep the juices inside. We cook this with cheese and put it together into a beautiful sandwich. Tri Tip comes from the Bottom Sirloin. At Blister’s BBQ, we slice this meat thin and sear it on a grill. Because of its tenderness and limited fat, it doesn’t not need to cook very long or else it will become dry. We serve this in our sandwiches were it remains a crowd-pleaser. The savory backside of the pig has a high portion of collagen. We do not grill this meat, because of the of the toughness. We smoke it for hours upon hours until it is just right for your satisfaction. Then we slice it to fit on a perfect sandwich for you. This meat has the most collagen, therefore it is usually cooked very slowly. After cooking for a long time, it becomes tender and can pull apart. This is what we use for the pulled pork sandwich on our menu. We cook this meat for hours to make sure it is prepared to perfection. Of course, it’s a silly thing to be reading about how delicious our meat is. You need to feel it, savor it, taste it for yourself.  Check out our menu and decide which one, or two, items you want to try first. 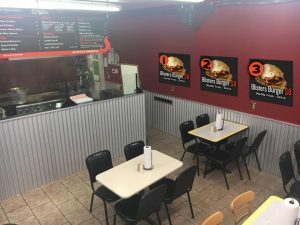 Located in a humble gas station just outside of Rexburg, you wouldn’t know you had just stumbled across some of the best BBQ in Idaho, but that’s exactly how Blister’s has been described by many. Come visit and try for yourself.